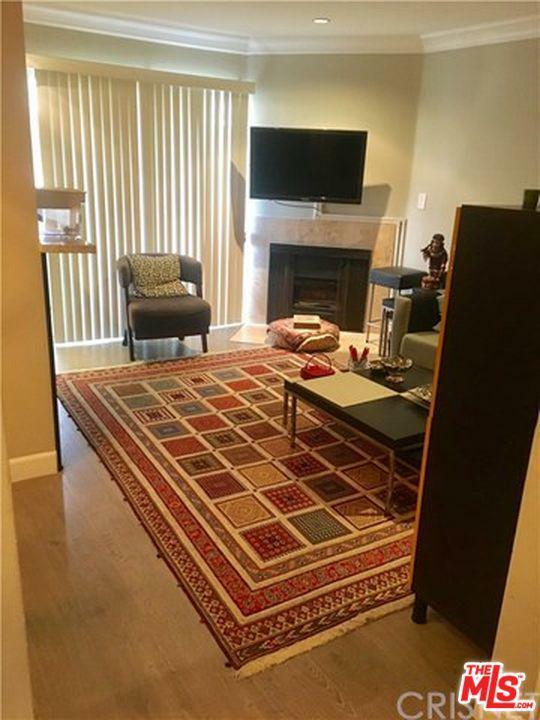 Beautifully finished 1 bedroom - 1 bathroom condo! Amazing Westwood location. 1 blk. S. of Wilshire. Living room with fireplace + balcony. Hardwood floors throughout. TWO gated underground parking spaces. Plenty of guest parking, elevator access. Community laundry on each floor. 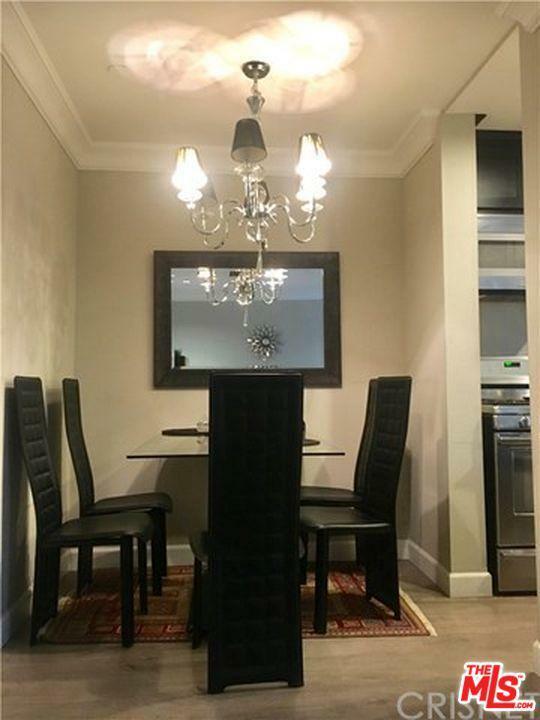 Adjacent to Westwood Village, shops, groceries, restaurants & cinemas. 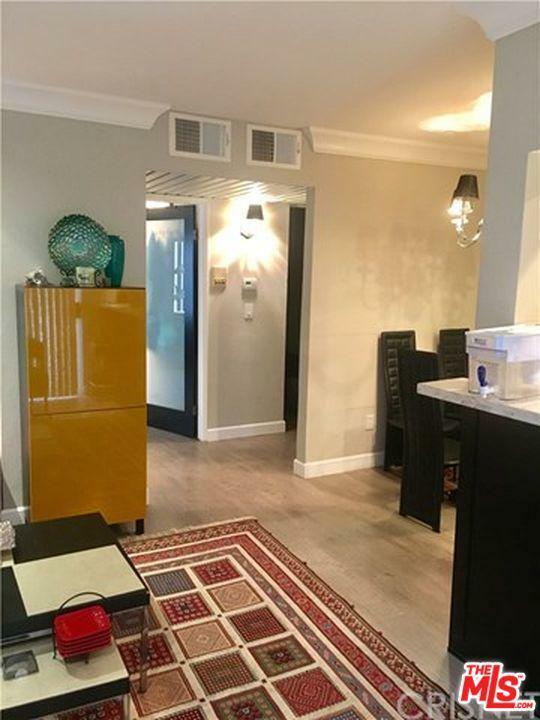 Easy walk to UCLA Campus, Westwood Park, public tennis, swimming facilities. One block to LAX, Hollywood Bowl and UCLA Campus shuttle. Tenant to pay move in/move out fee. Sold by Ashkan Ghovanloo BRE#01993795 of Douglas Elliman. 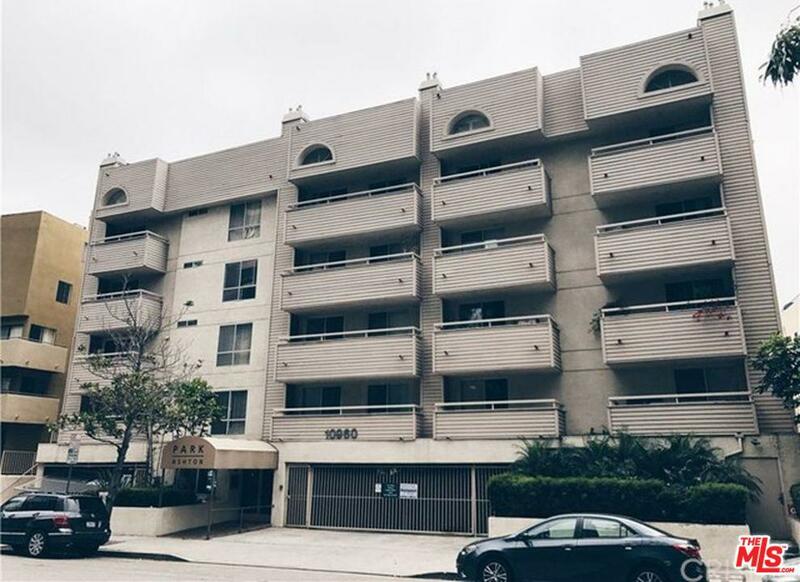 Listing provided courtesy of Ashkan Ghovanloo DRE#01993795 of Douglas Elliman and Griffin Ruderman CA DRE# 02004844 of .